Our charming beachside neighborhood boasts ample amenities, a tight-knit community, and spacious, brand new manufactured homes for sale. With new homes starting from the low $90s, it's never been more affordable to move into Rehoboth Bay. Let your kids explore the playgrounds with friends, have a family picnic right in the community, and enjoy fishing and crabbing on the pier. The choice is yours! 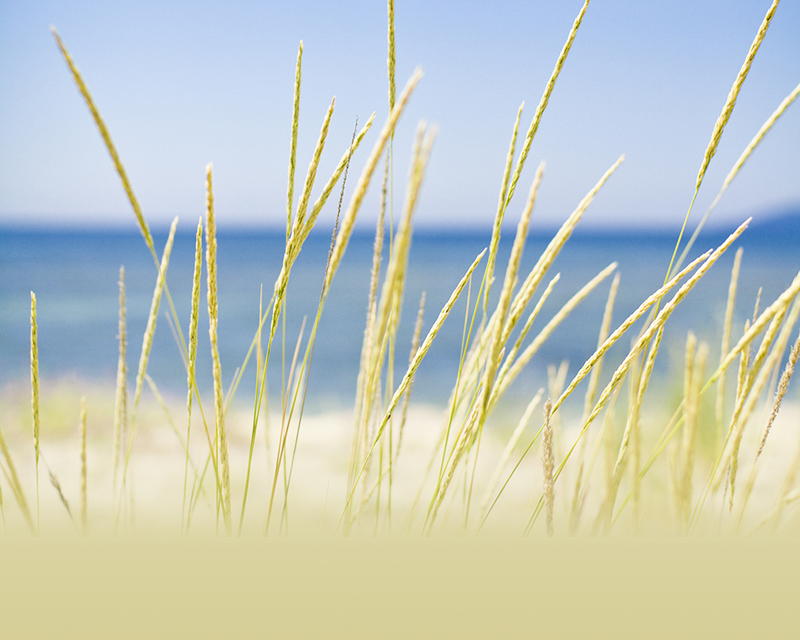 Living at Rehoboth Bay allows you the coastal lifestyle you’ve always dreamed of at an affordable price. All of our homes are built with pride and care, featuring a variety of models, color choices, and upgrade options. With resort-style amenities and private marinas, beaches, and docks, your family will be sure to love it here. Explore our homes for sale.